Classic Italian dishes, rolls, stuffed breads, and hot pizza. A go-to place for authentic Italian cuisine, Spiga Doro Pizza and Resturant is a crowd pleaser! New York style thin crust pizzas with a tangy tomato sauce that are made fresh to order every time. Customize your own pizza for a taste that will surely satisfy your taste buds or choose between one of their specialty pizzas including Hawaiian, fire pizza, and Sicilian pizza. Choose from their classic Italian dishes, soups, salads, wraps, and eggplant and pasta dishes. 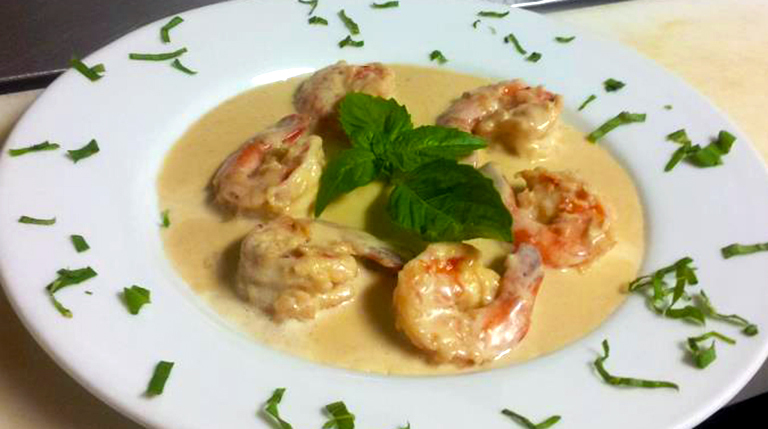 Spiga Doro also serves delicious pork, steak, chicken, veal and seafood entrees. Each bite of bread explodes with the homemade, satisfying sensation you crave with Italian meals. Spiga D’oro Pizza and Restaurant also caters for all of your events. Choose between half trays and full trays of salads, clams, pasta dishes, and entrees that include veal parmigiana, chicken Francese, and eggplant rollatini. Try Spiga D’oro Pizza and Restaurant for the taste of homemade, Italian food!